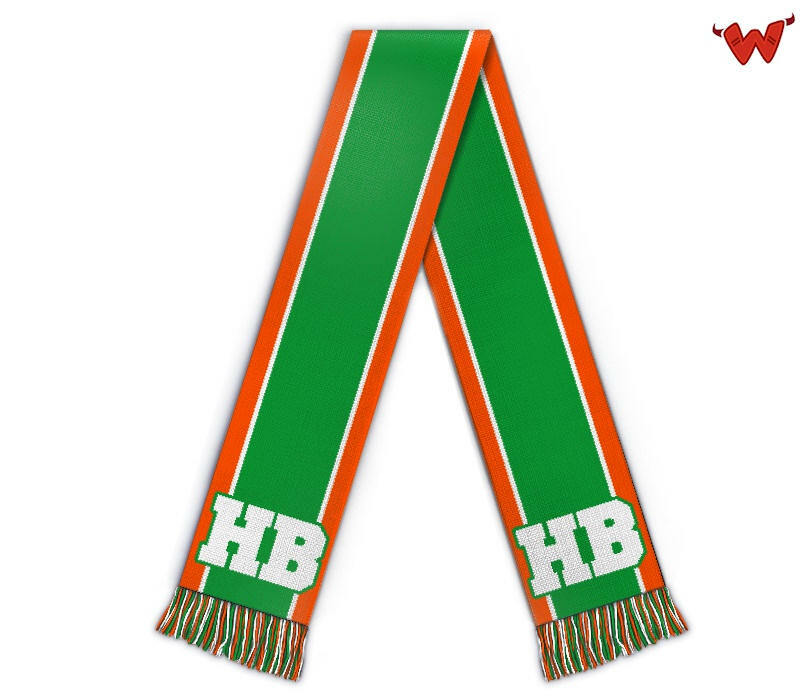 Edit design Football scarf Bremen , or create your design from scratch. 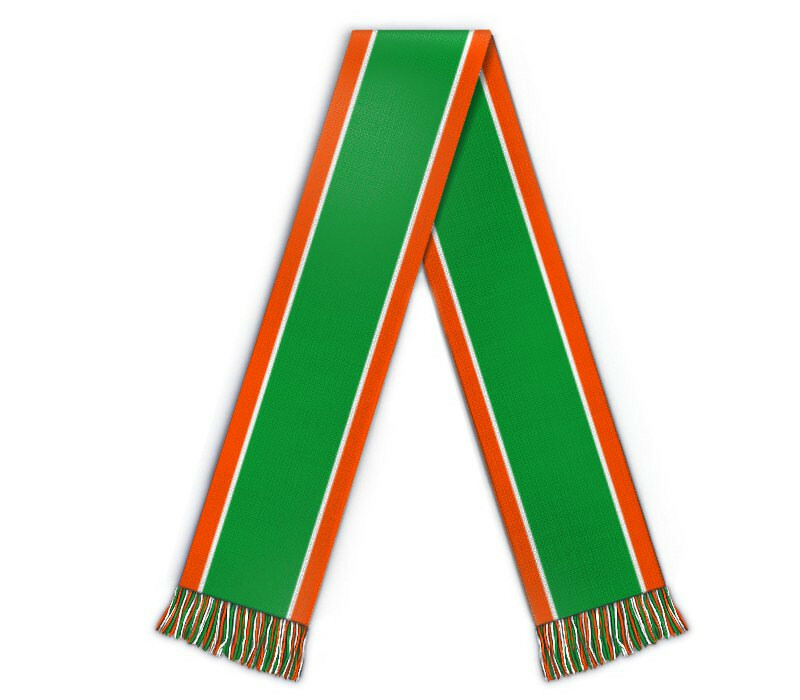 Design now and order online: Football scarf Bremen, the north german warriors from river weser. Custom club scarf with your design.